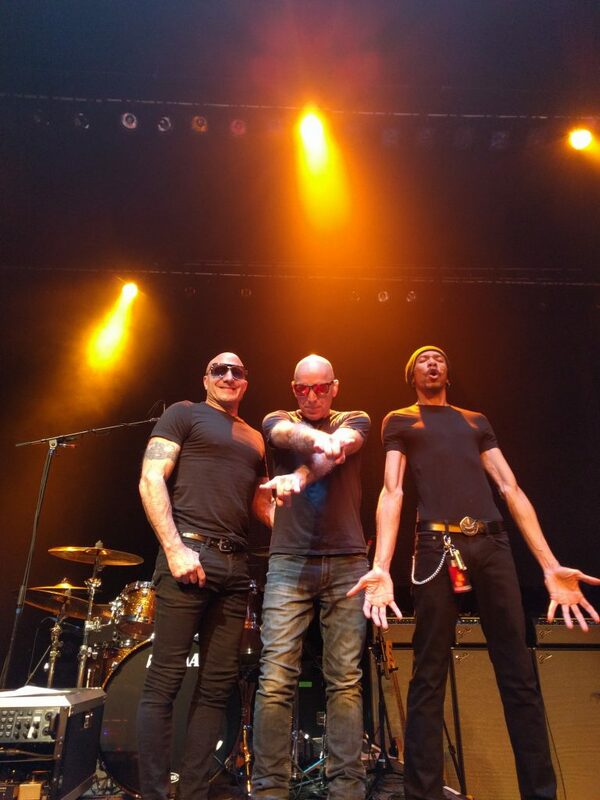 Joe Satriani is currently on tour with Kenny Aronoff, Dough Pinnick and a slew of other rockers spreading the Jimi Hendrix Experience across the country! 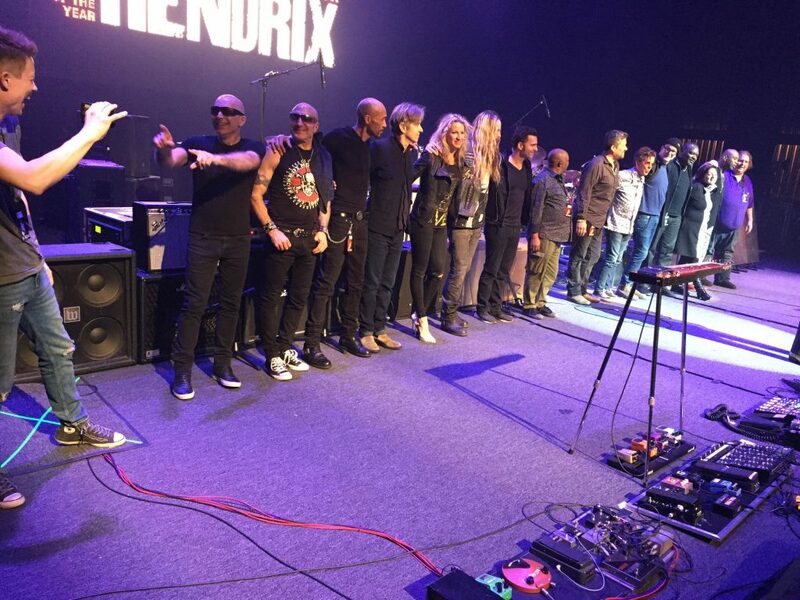 This celebration of the music and legacy of Hendrix is coming to a town near you, so you better not miss out! 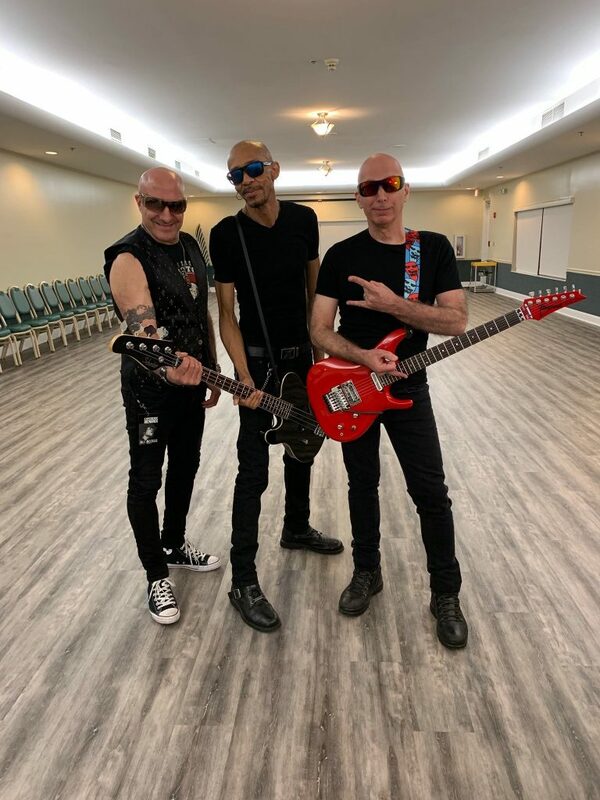 Check out www.satriani.com/road for upcoming dates!